A few weeks ago Legit Reviews brought you the premier of AMD’s newest processor, the Athlon 64 X2 3800+. 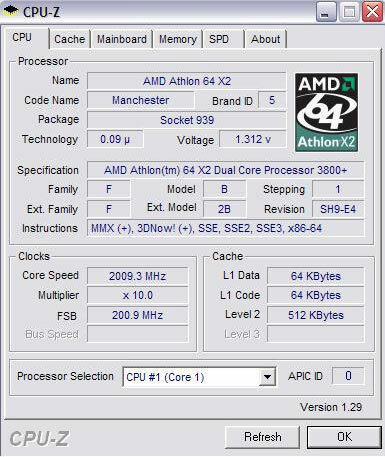 While many appreciate the dual core performance at a budget price, we didn’t have much time to really put Manchester core to the test for our overclocking readers. Today, Legit Reviews takes a closer look at the dual core 3800+ in an overclocking environment. While the majority of users will appreciate the benefits of dual core for ~$374, the enthusiasts among us are looking to squeeze ever last bit of performance out of this processor. 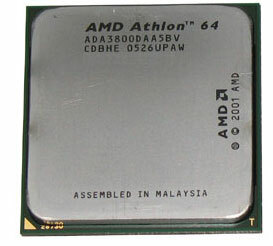 If you are interested in overclocking the AMD Athlon 64 X2 3800+ keep on reading! The DFI board will use the 623-3 BIOS found at DFI Street as well as Nividia’s 6.66 Chipset Driver. ATI’s Catalyst 5.7 drivers were used for the video card, and finally Windows XP with SP 2. 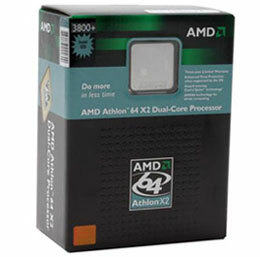 While this processor came from AMD it is undoubtedly a top overclocker, please look at this as the high end you might achieve with your processor. I will run the following benchmarks, along with some gaming that will put the system under prolonged load and test its stability.